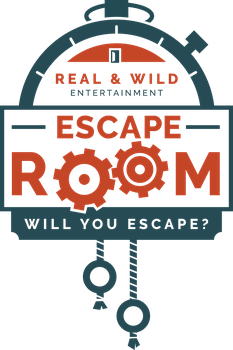 The Best Tip to Escape - Escape Room of Colorado - will you escape? Keep the key in the lock... seems simple but I cannot tell you the number of times I've heard "wait - what did this key open?" and then the team scrambles to try that key on all the locks.